Last year Janice joined a club: breast cancer. It’s a club nobody wants to be in, but once you’re in, sharing stories with other members is crucial to making it through. Today was one of those days, as Janice and Dan and the kids met up with another family that’s lived through the hell of breast cancer. That gets them talking about the year they’ve survived and gets Janice reflecting on what it’s like making the transition from cancer patient to cancer survivor. 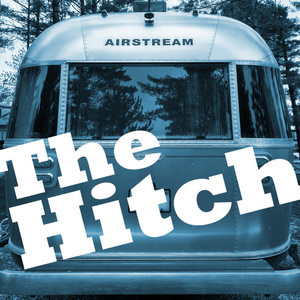 Plus, today was the day The Hitch was released into the wild (uploaded outside a library near midnight) and it was Friday the 13th. What could possibly go wrong.